Have you ever wondered what Ian Marshall with a skinhead would look like? 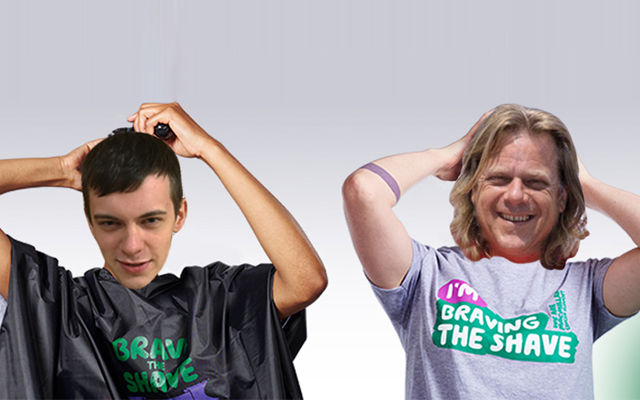 The Rocks-Off director sports one of the industry’s most distinctive hairstyles but he, along with the firm’s IT apprentice Connor Martin, is offering to shave his luscious golden locks off completely in aid of Macmillan Cancer Support. 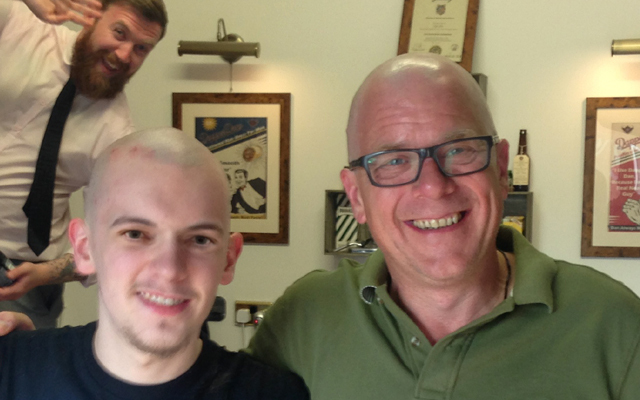 Those who want to see Marshall with a chrome dome will have to put their hands in their pocket and sponsor him before he will brave the shave completely however: if the initiative raises just £100 he will only have a trim; £200 will see the number four comb come out; £300 will result in the number three; £400 for number two; £500 for number one; and £600+ for the full shave. August 31st is the cut-off point, so please don’t hang about if you’d like to help make this happen. If you’d like to donate towards this good cause, you can find the sponsorship page here.